1. Mold cavity from one to forty-eight. 2. Adopt imported high-quality mold steel (P20 steel &2316 Steel Germany, 718, s136). 3. Adopt advanced hot runner system with point to point control system. 4. Each core and cavity adopt independent cooling system. 5. Mold cavity is replaceable. 7. Electric control system with simulating stretch testing. 9. International standard screw neck, imported nitride steel. 10. Adopt advanced hot runner system with point to point control system. 13. Adopt advanced technique to make each cavity self-lock. 17. 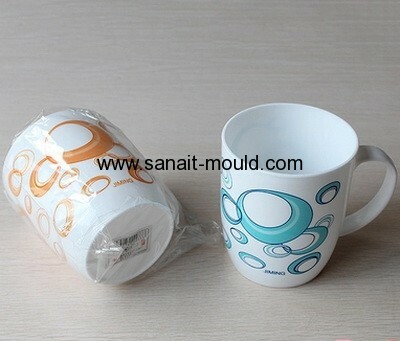 Can be customized as your requirement.